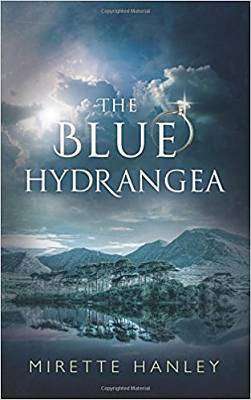 The lives of two families are changed forever on a fateful day at Doonmara, an Irish Castle Hotel with its own story to tell, bringing forth a revelation that no one foresees. Checking into Doonmara are Laura and Alex Hamilton, whose marriage has unravelled following the death of their only child. Laura is haunted by their loss. Irresistible to everyone but his wife, Alex is leading a double life, a life full of secrets. Felicia and Harvey Russell are also staying at the hotel with their two teenage children. Harvey has everything to live for. He is a devoted husband and father. A tragic death occurs at the hotel. Who has died? Doonmara, a magical setting in Connemara famed for its salmon fishing, was once the home of an Indian Maharaja, a friend of Harvey’s grandfather. A deep seated rift in the Russell Family dating back to the 1920s, and an unsolved mystery, is uncovered after Laura finds an art deco diamond ring in the river, bearing the inscription, Suri. The quest to find who Suri is links the past and present and the two families together. What is uncovered is a shocking tale – a scandal that tore the Russell family apart. Can both families overcome tragedy past and present?